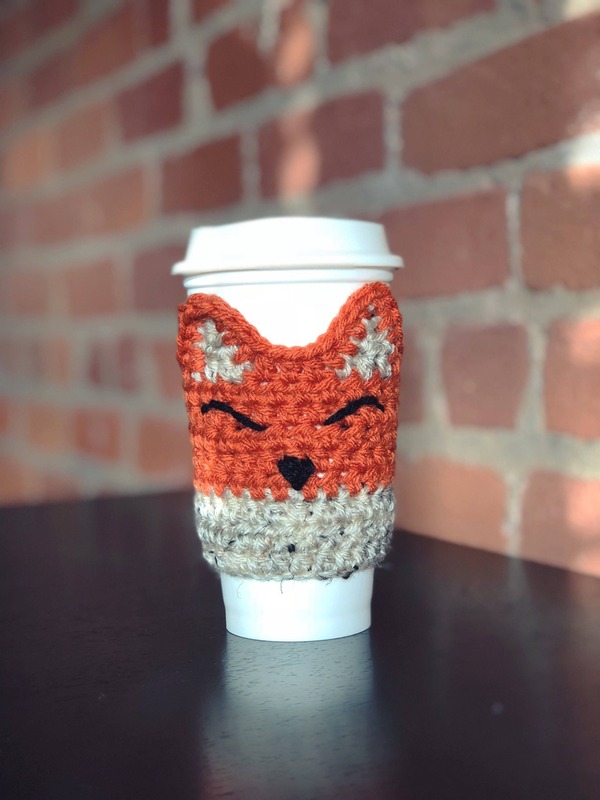 This cozy fox is an adorable accessory for your coffee! Hand crocheted with lots of love. This sleeve fits most coffee to-go cups and keeps your hands protected from hot coffee or iced/wet drinks. If this sleeve gets dirty, just hand wash gently in cold water, shape, and lay flat to dry. 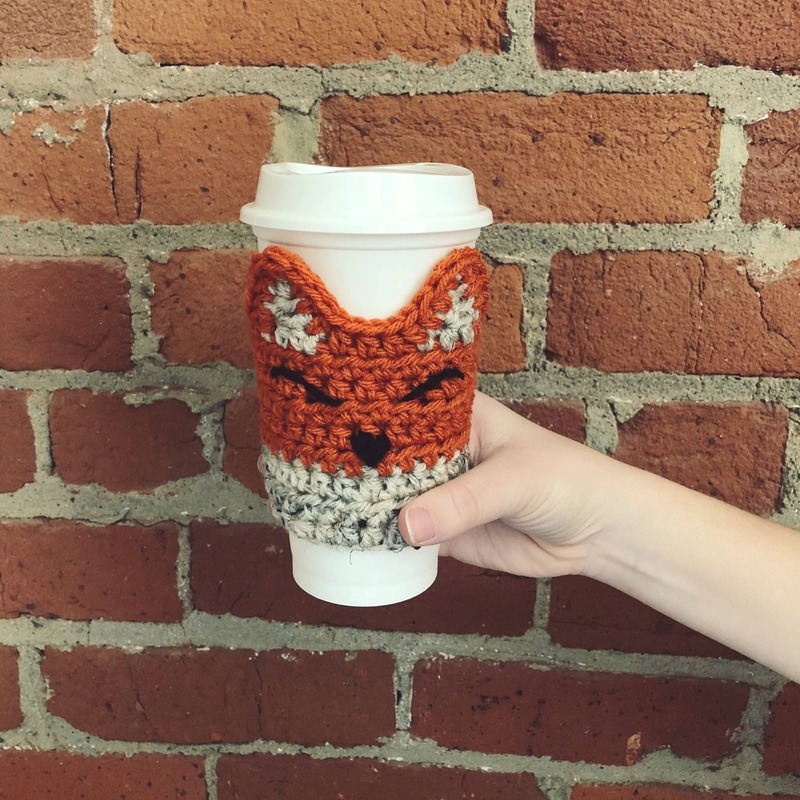 I hope you feel snuggly and cozy using your fox coffee sleeve! This is an amazing Etsy shop! I love this adorable fox mug cozy! The owner donated 1/2 of the purchase price to hurricane relief! Everything in this shop is excellent quality. I highly recommend this Etsy shop! This is the cutest coffee cozy! I love it so much. Had to have it because my dog looks like a little fox. Seller is great, shipped quickly and came in a cute little package. This is my second purchase from this shop!